Have you ever admiring celebrities hair with crazy color? 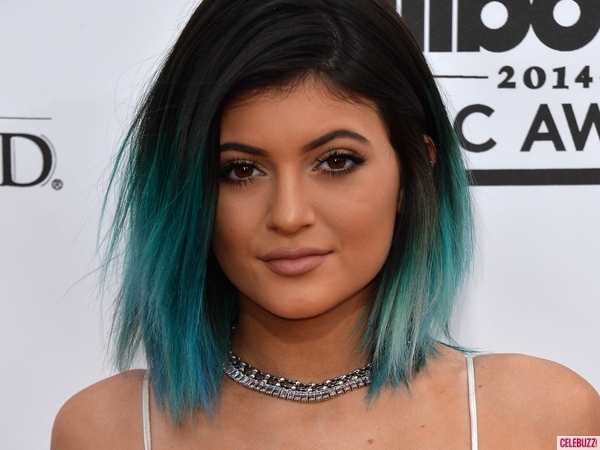 Like Kylie Jenner with her aqua dip dye hair ? Or Irene Kim with her colorful hair? Or Pony with her pink-purple hair? I’m sure you have. When we see pretty girl photo with uncommon hair color on tumblr or pinterest, deep in our heart, we want it also. But we don’t have any courage to sacrifice ourseleves that much lol. I’m pretty sure, if i wasn’t and isn’t a human being, then i would be a unicorn. With rainbow hair and glitter sparkle everywhere. I really want to dye my hair in purple,pink and blue at the same time but too timid to do it. I’ve highlighted my hair before. And now, i’m back again with red wine ombre wkwkwk. But if you are expecting my hair to be like michelle phan’s rose ombre, sorry. My ombre is kinda weird asf. I didn’t bleach it because i didn’t want to be too visible. If not, i’m going to be kicked out of my house because of my red hair hehe. The things you have to know if you are going to do ombre is..
- Never bleach your hair twice in a row. Give your hair a break. Bleaching more than once a day just give your hair fatal damage without any lightening effect. - Match the ombre with skintone and undertone. Undertone is the key. I’m warm undertone so i avoid ashy color otherwise, i’ll look dull. - Maintain hair texture. After i dyed my hair, it went worse and worse. Split ends everywhere. So make sure to give extra attention to your hair. - Style it. 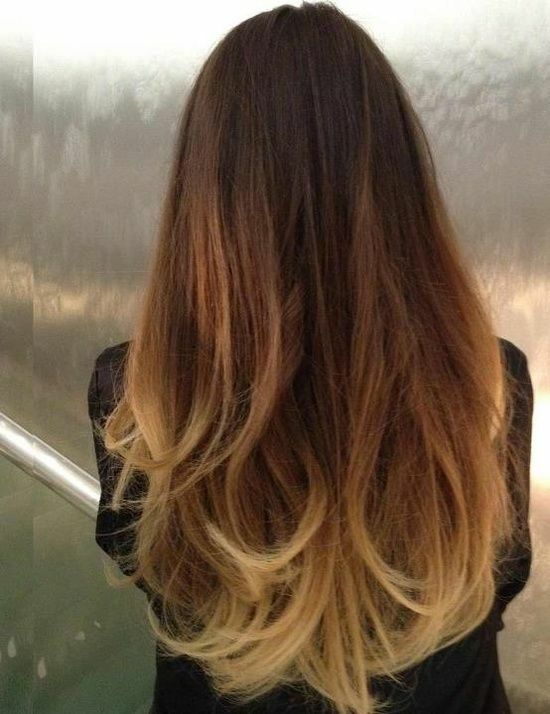 You have ombre hair girls, Rock it! 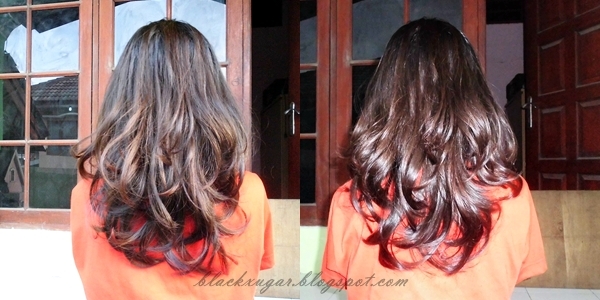 I think, ombre hair looks better in curl or wave. But make sure to avoid heat as much as possible. - Be Confident! 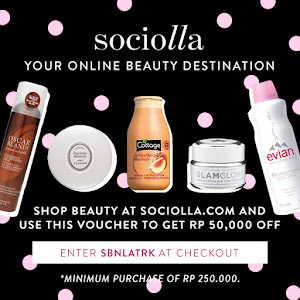 You are beautiful! So are you ready to have ombre hair?? Hallo, Adhel. Your hair looks great! Did you dye your hair by yourself or at beauty salon? Because in the next few days, I want to dye my hair by myself. And I'm still confusing about the color. My skin tone is same as yours, but I want to try ash blue / grey / pink color ombre. Haha. sounds weird af, but I'd love to. Which one do you recommend it to me? I really need your opinion for now. Hehe, hope to see your reply soon. Xoxo.